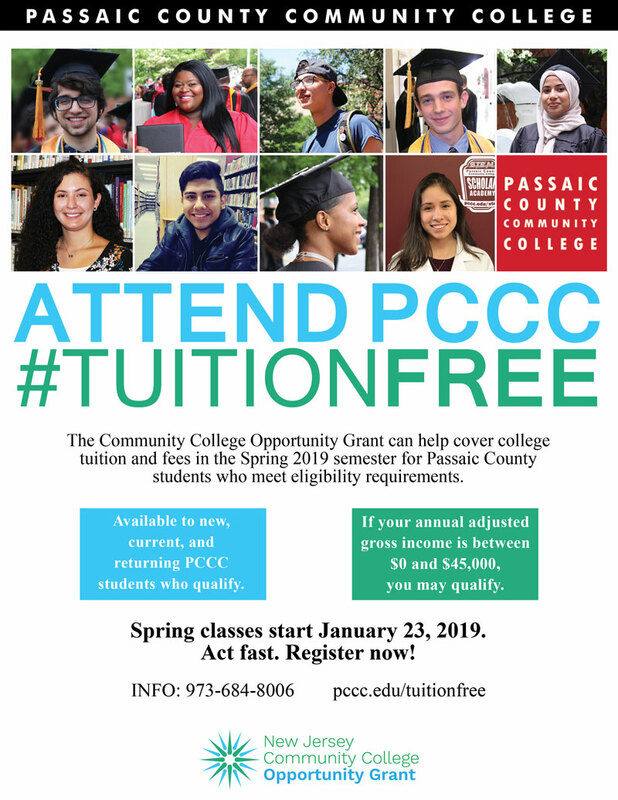 Please contact the Workforce Development Board of Passaic County using the information below. We are eager to offer you our support in your professional development. By providing your email and joining the WDB, you will be notified regarding current State and Federal programs that can save your business money, and help you hire great employees. We look forward to working with you in our community. The Workforce Development Board of Passaic County (WDB) is dedicated to supporting workforce and economic development by connecting Passaic County New Jersey residents to jobs and ensuring that employers have the skilled workers they need to grow, compete, and prosper.